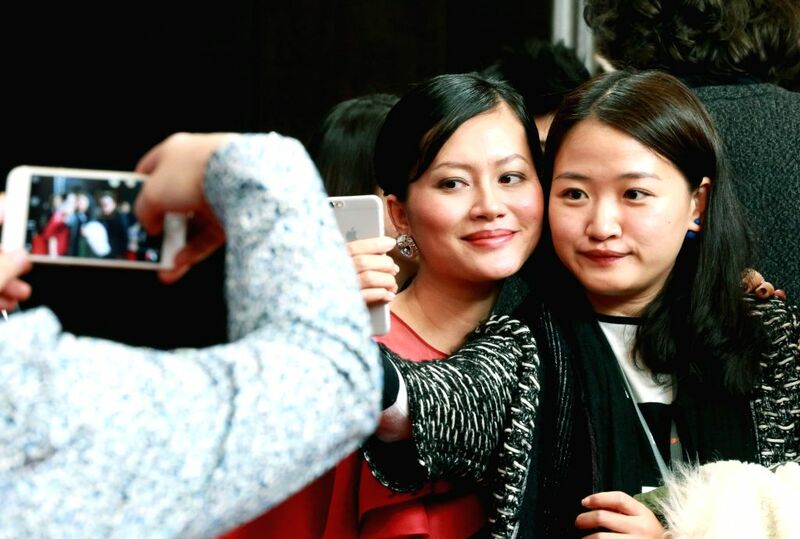 BERLLIN, Feb. 13, 2015 - Actress Do Thi Hai Yen (L) of film "Big Father, Small Father and Other Stories" poses for photos with a fan during a press conference at the 65th Berlinale International Film Festival in Berlin, capital of Germany, on Feb. 13, 2015. Actress Do Thi Hai Yen of film "Big Father, Small Father and Other Stories" poses during a photocall at the 65th Berlinale International Film Festival in Berlin, capital of Germany, on Feb. 13, 2015. 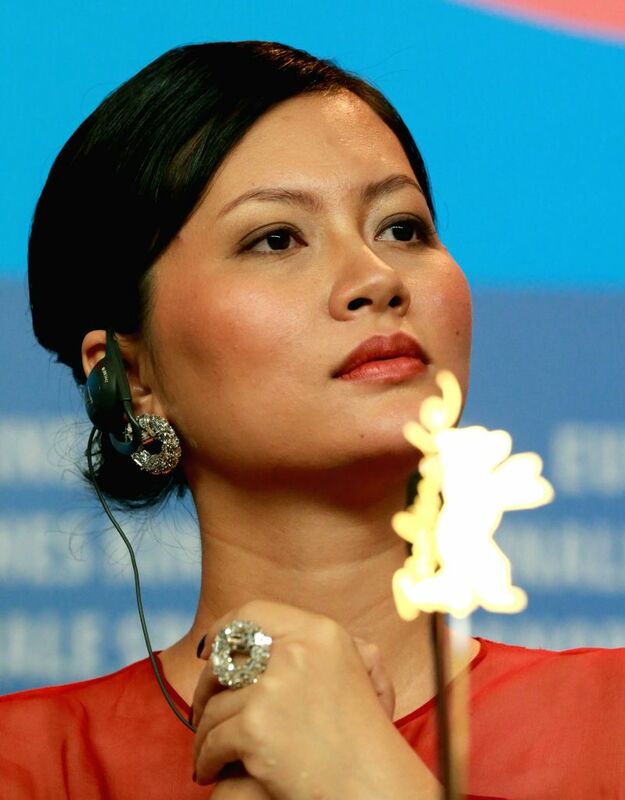 Actress Do Thi Hai Yen of film "Big Father, Small Father and Other Stories" attends a press conference at the 65th Berlinale International Film Festival in Berlin, capital of Germany, on Feb. 13, 2015.